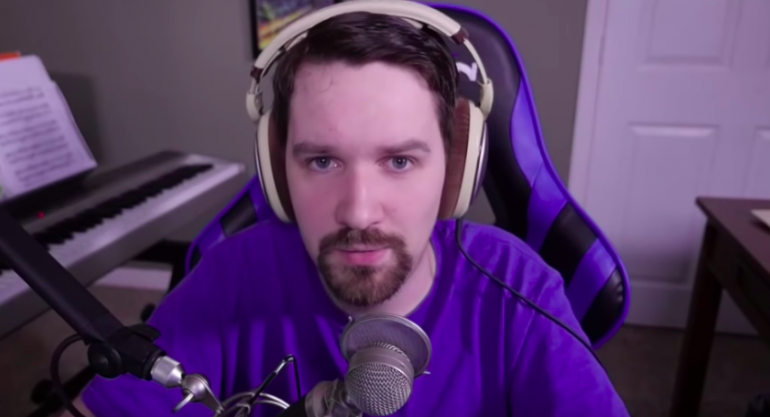 Twitch personality and former professional Starcraft 2 player Steven “Destiny” Bonnell was caught livestreaming at TwitchCon. In real life (IRL) streaming is prohibited in certain areas at the event due to its aggressive nature. The ban came into fruition after TwitchCon 2017 in Long Beach, California, where the abundance of IRL streamers led to claims of harassment. This wasn’t the case, though. Destiny was streaming and he appeared to be stealthily hiding his camera. But he didn’t keep up the ruse for too long. After asking, “wait, who are you?” he quickly changed his tune. Destiny addressed the stream before promptly turning off the camera. “Okay, I love you guys. Be careful. Ripperino,” Destiny said. TwitchCon in Berlin, Germany ends later today. There’s still plenty more time to catch up on the event, though.